Telugu Warriors is going to play the Celebrity Cricket League for another time and now this team is going to play the event with aggressive mode. 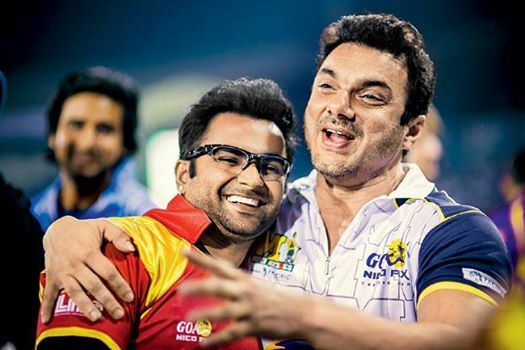 CCL Telugu Warriors team will play 3 matches in Celebrity Cricket League 2016. 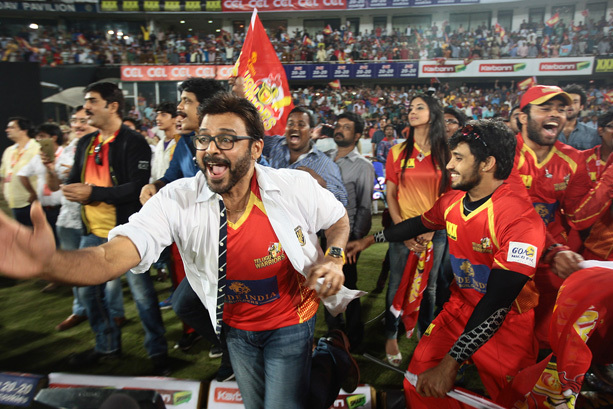 This team reached into final match for the first time in 2013 as they played an aggressive sort of cricket, but could not win the event as Karnataka Bulldozers won the tournament and Telugu Warriors were declared as the runner-up. The Telugu Warriors team is looking forward to their matches scheduled between toughest teams; they will play their 1st match against Karnataka Bulldozers on 24th January, 2016. Telugu will face Chennai Rhinos in their 2nd match that is scheduled to be played on 31st January as per CCL 6 Schedule. Telugu Warriors will face Kerala Strikers in their 3rd game; this match is scheduled to be played on 7th February, 2016 at Chennai. Telugu Warriors is having a best sort of players in the team; Srikanth, Tarun and Sachin Joshi are key players of Telugu Warriors. 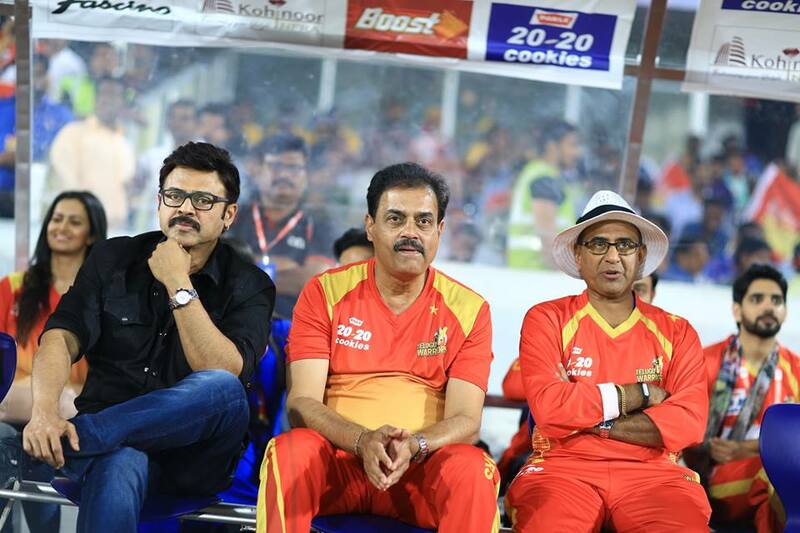 Venkatesh is the captain of Telugu Warriors and this team is having a competent and quality skipper to lead the team. This team is having mostly all rounders in the team as they have got Prince, Raghu, Nikhil, Taraka Ratna and Aadarsh. Telugu Warriors hired two beautiful brand ambassadors in their team as they have got Raima Sen and Paryal Sarkar as their brand ambassador for Celebrity Cricket League 2016.